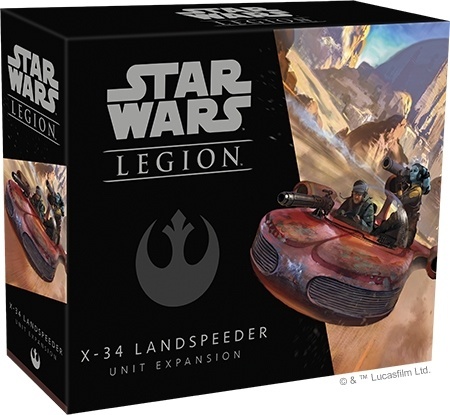 Both major factions in Star Wars: Legion tabletop miniatures game will soon have new vehicle options when Fantasy Flight Games release the X-34 Landspeeder Unit Expansion and the TX-225 GAVw Occupier Combat Assault Tank Unit Expansion in Q2. 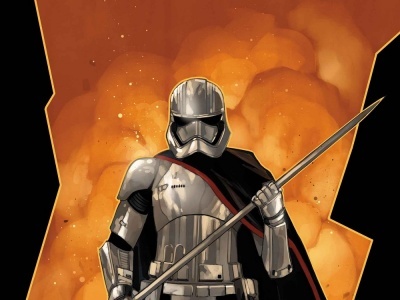 The Rebel Alliance makes up for its lack of heavy military hardware by pressing civilian equipment into use, often with creative modifications. 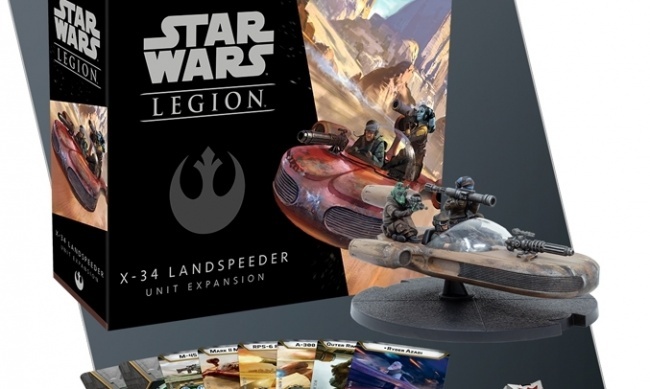 Now players can enhance their forces with the iconic X-34 Landspeeder, made famous by a certain future Jedi on Tatooine. This vehicle can act as a high-speed transport for one figure or a mobile firebase by attaching weapons or mounting gunners. 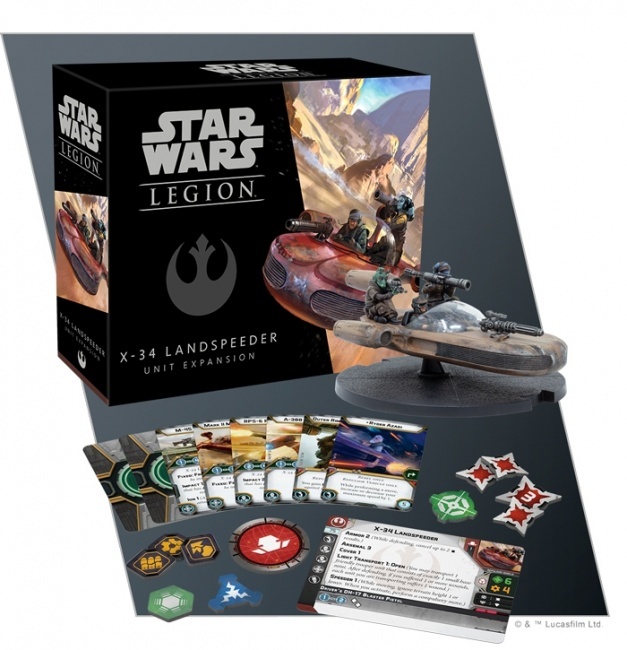 The set includes one multi-part unpainted model with multiple weapon options, plus all of the cards and tokens needed to use it in the game. MSRP is $49.95. 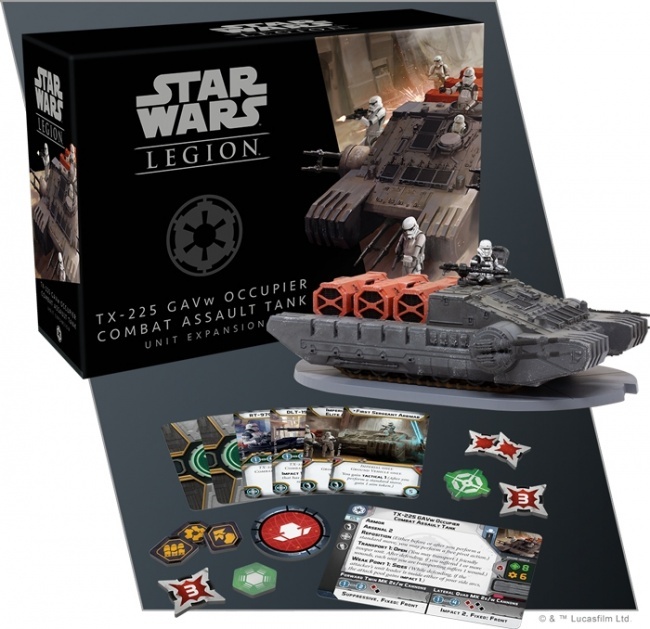 On the Imperial side, the TX-225 GAVw Occupier Combat Assault Tank is a cumbersome but heavily-armored and armed vehicle that can both dish out and absorb tremendous punishment while transporting troops or cargo and acting as mobile cover for Imperial troops. 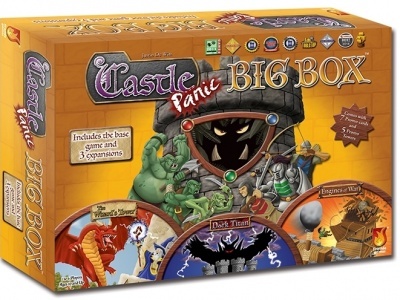 One multi-part unpainted mode makes up this kit, along with all of the cards and tokens needed for play. MSRP is $59.95. Click on the gallery below for images of both models. 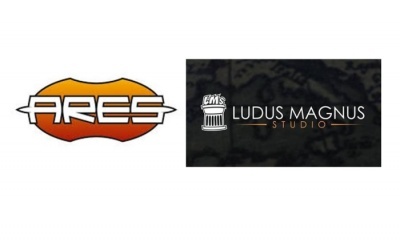 Fantasy Flight will release a number of expansions featuring characters from the Rogue One film this quarter (see “ ‘Star Wars: Legion’ Adds ‘Rogue One’ Expansions” and “‘Rogue One’ Villains Assail ‘Star Wars: Legion’”).